COMING MAY 22… It happens over and over again. A political argument with a friend, a fight about racial issues on the Internet, a disagreement with a coworker – at the first sign of conflict, we flee to a bunker with people who think like us and attack everyone else. We feel safe there, but it’s killing us: killing families, friendships, civility, and discourse. Our fractured world desperately needs a different way: people who will speak gently, value truth, and think clearly. 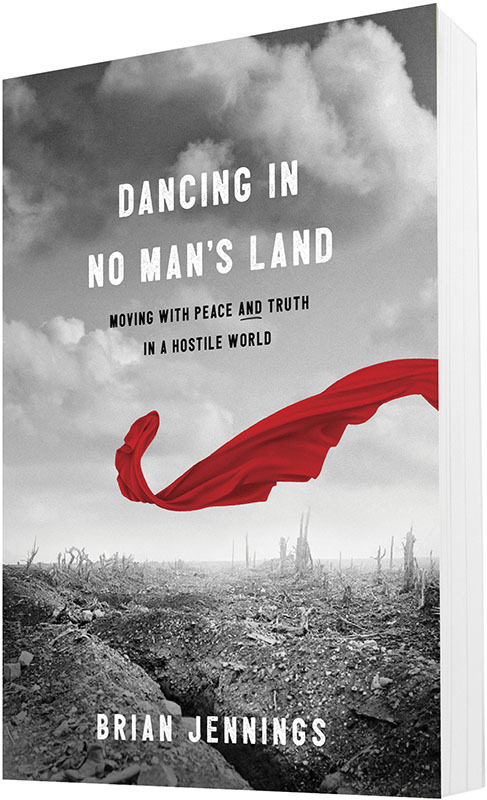 Dancing in No Man’s Land is a rallying cry, a life-giving and practical journey into the way of Jesus that will revolutionize how you view conflict. You can choose to speak both truth and peace in the midst of war. You can step out of your bunker and into no man’s land, where only brave souls treat. 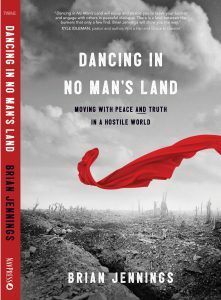 It may look like you’re dodging cultural land mines. But you might just be learning how to dance. PRE-ORDER HERE. Leading a family in today’s culture can be challenging and seem overwhelming. Where do I start? What can I do? 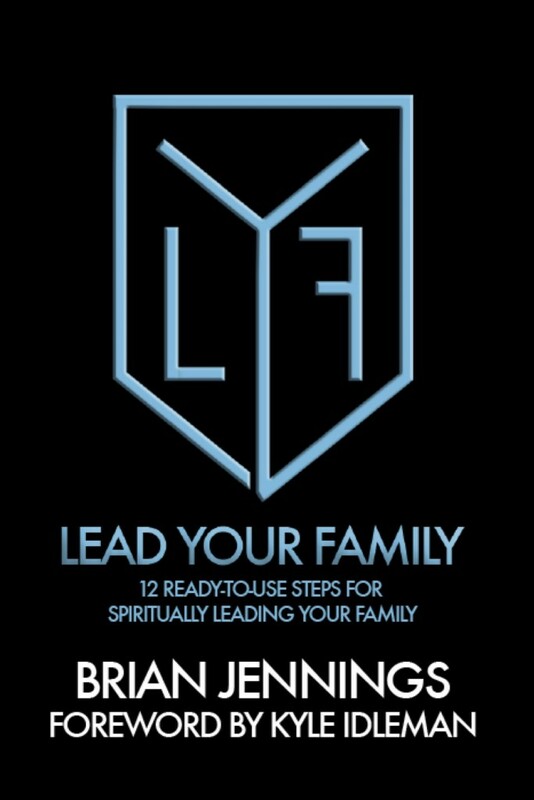 Brian Jennings offers helpful advice and practical ideas for parents who seek to lead their families in living for Christ. This short, easy to read resource is full of ideas and encouragement to help parents find meaningful family experiences that help their children live spiritually vibrant lives. 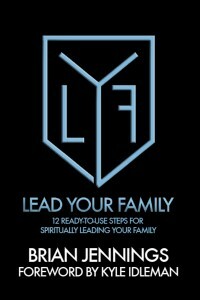 Lead Your Family is a must-have resource for any spiritually minded parent. Shop for the best price of Lead Your Family here. Few things shape our lives more than friendships. Befriended offers a week of devotions to help you and your family be the friend God designed you to be. When my oldest child entered the teenage years, I asked a dozen men to assist me in considering essential traits of a Godly man. We ended up with thirteen traits. On a night I’ll never forget, we each taught him one. Whether you desire to prepare your son, or evaluate and strengthen your own life, Journey to Manhood will prove to be a valuable tool in your arsenal. 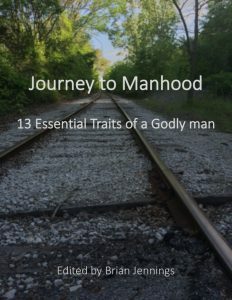 Download Journey to Manhood here.